Spring is the season for L.A private school auctions and galas! 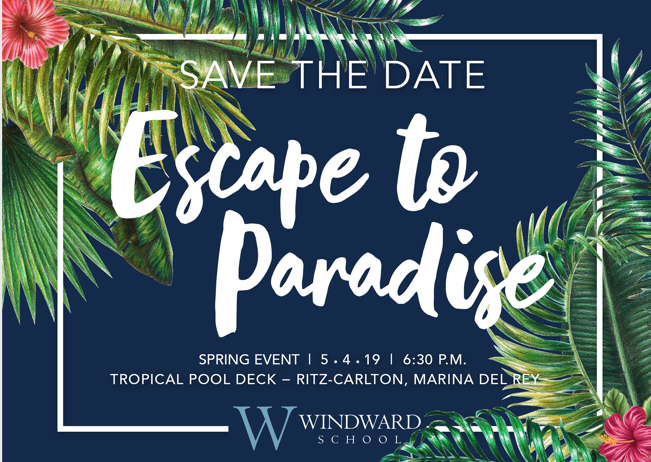 Of course, planning for these swanky events starts long before the actual date, as committees of parents and staff begin securing big ticket items that will fill up school coffers with money raised from both live and silent auctions. The sky’s the limit when it comes to the selection of items to bid on. “Priceless” is the operative word when we’re talking about live auctions. With professional auctioneers encouraging the crowd, after a few drinks and some friendly competition, nothing will stop parents from outbidding their friends for a luxury vacation, a shiny piece of jewelry, a fabulous piece of art signed by a famous painter or a VIP parking space at the front of the school. It happens every year, a time-honored tradition. Eat, drink and bid. Repeat. Private schools put so much time into making auctions and galas–often held at high-end hotels, country clubs, studio lots or party venues–successful because they help close the budget gap not covered by tuition. Despite the $30,000/year+ you may be about to start paying for your kid to attend a private school, there’s more money to be spent if you can afford it. Of course, not all families choose to attend auctions and they are most certainly optional. 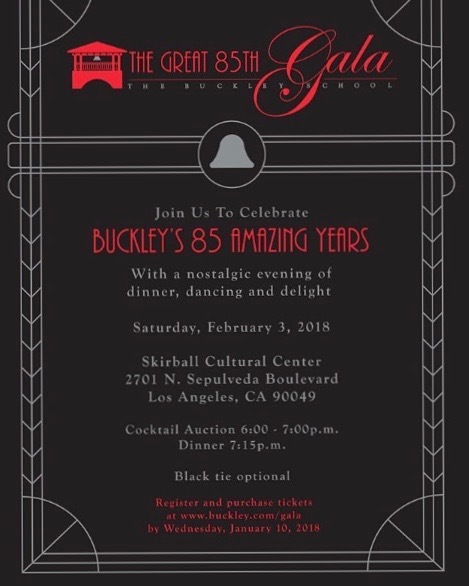 These soirees are definitely part of L.A. private school culture, an example of the immense wealth that makes up the world of private schools and a glimpse into how schools are funded and who is writing checks. 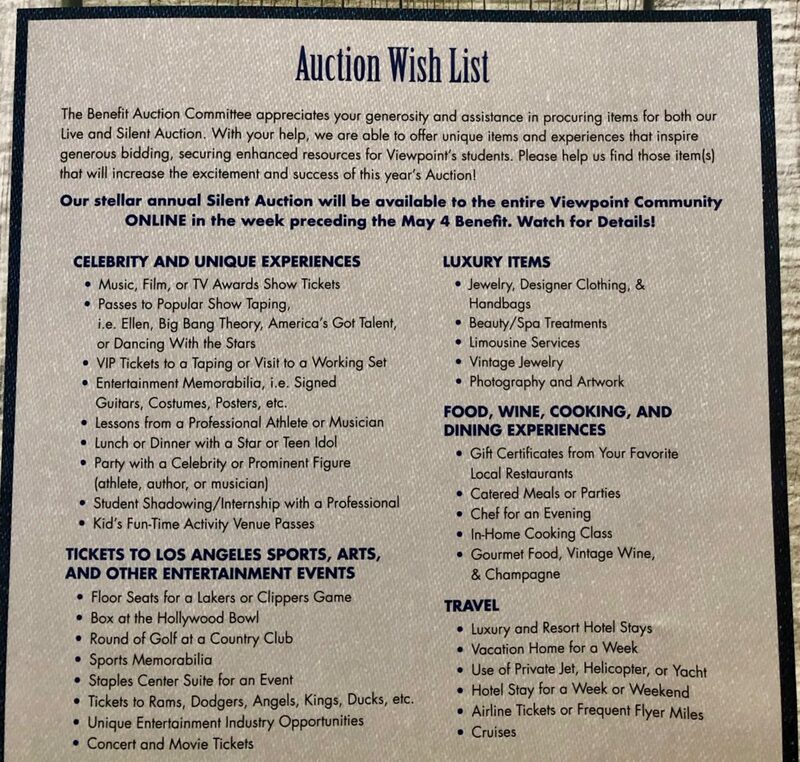 I’ve co-chaired an auction at our kids’ former school (The Willows) and attended several at Viewpoint (our current school). 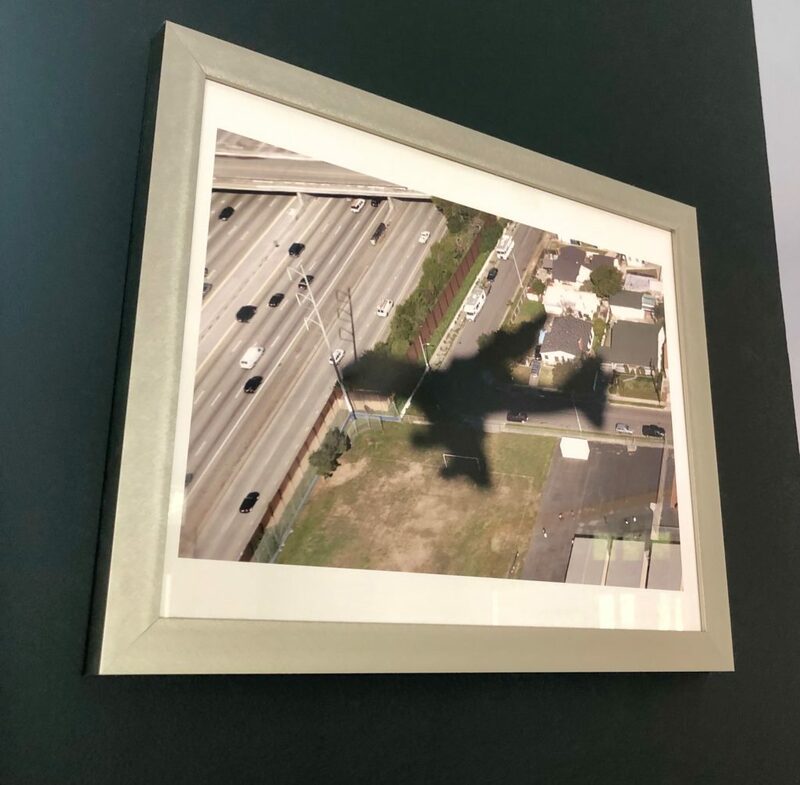 Barry and I bid anxiously on a photo of Air Force One landing at LAX with an unseen president aboard (it’s George W. Bush). The photo is signed by the former White House photographer, Brooks Kraft. There’s something eerie and cool about it. Although small, its one of my all-time favorite photographs in our home–and I’m a Democrat! I’ve also bid on a pair of diamond stud earrings that I love as well as tickets for dinner parties and cooking classes. Obviously, we aren’t the big spenders at these events, but we’re fortunate to be able to participate. 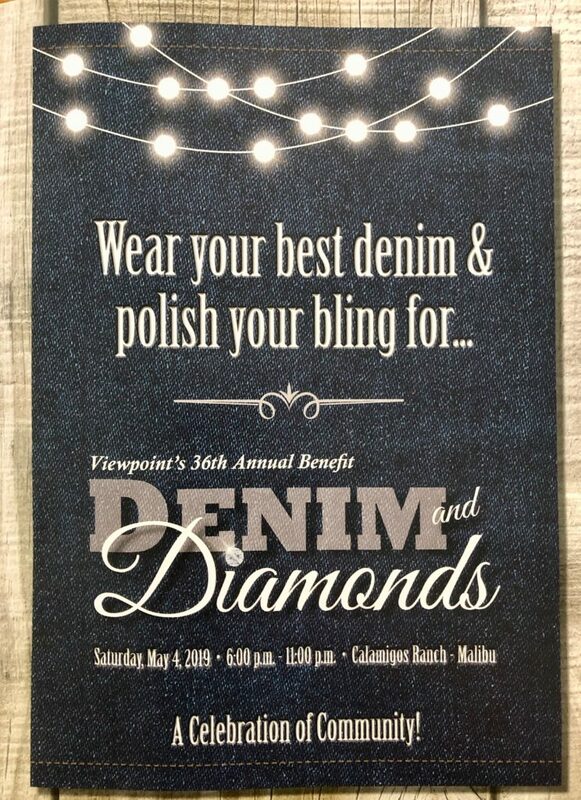 The money from auctions and galas goes toward closing the budget gap between tuition and operating expenses such as financial aid, professional development and school art, sports and music programs. These high-end events can bring in anywhere from $100,000 to $1,000,000+ depending on the school. Corporate sponsors can underwrite events by purchasing tables and ads in the program guide. The cost to attend can range from about $50 to $300 per ticket. We’ll have more to come as the gala season is in full swing. There are party books upcoming and all kinds of mind-blowing events that we’ll be sure to report back on.